Floyd Wayne Jensen, 82, passed away September 10, 2018 in Richfield. 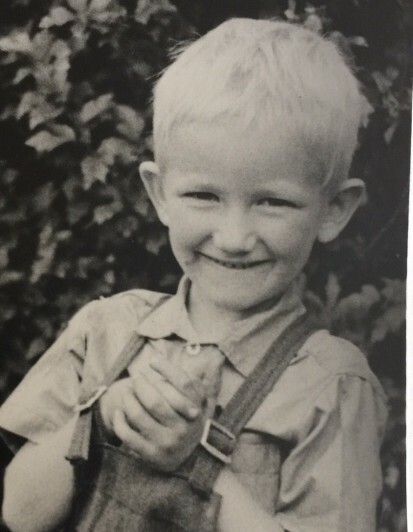 He was born September 9, 1936 in Richfield to Floyd Joseph and Bonnie Brown Jensen. He married Renee Herring September 6, 1957 in Richfield. She preceded him in death August 21, 2018. Wayne worked at Georgia Pacific for 38 years. Starting there at age 18. He was a very hard worker and after retirement worked doing maintenance at the city library. He also worked for Richfield Monument. He enjoyed life especially family trips to Moab. He was a fabulous wood worker and spent many hours in his shop, building fabulous furniture, clocks, trains and toys for the grandkids. 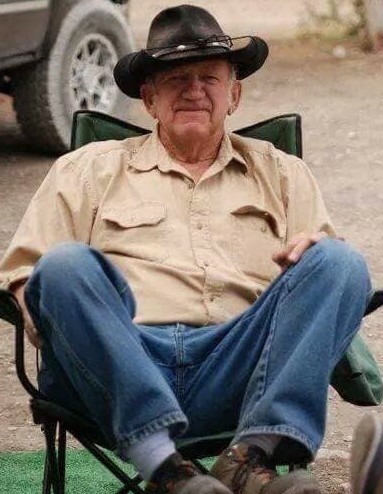 He loved the mountains, 4-wheeling, fishing and going to coffee with his coffee buddies. He left us the day after a fun celebration of his 82nd birthday. His heart was broken after losing his wife just 3 weeks prior. He will be greatly missed by all. 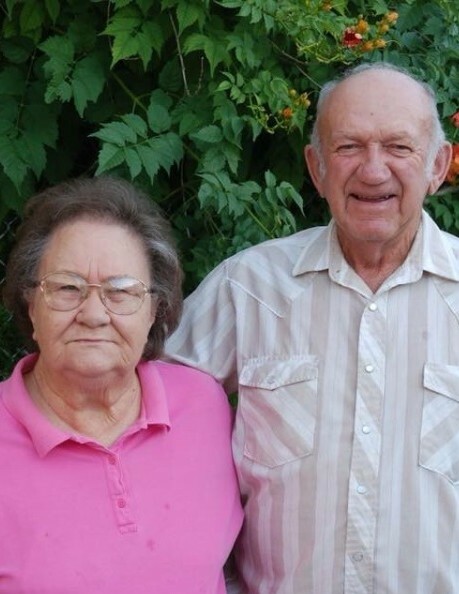 He is survived by his children: Brett Wayne Jensen (Pamela Blang), Salina; Dana (Donald) Astorga, Salt Lake City; 4 grandchildren and 11 great-grandchildren; sister, Peggy Newby. Also preceded in death by his parents. A celebration of life will be held Thursday, September 13, 2018 at 12:00 Noon in the Magleby Mortuary Chapel, where friends may call from 10:30 - 11:30. Burial will be in the Richfield City Cemetery.